Super7 will be at the inaugural Five Points Festival this weekend in New York City and they’re bringing with them some amazing exclusives! One of those is this killer “Psychedelic Terror” Alien Queen Vinyl Figure. 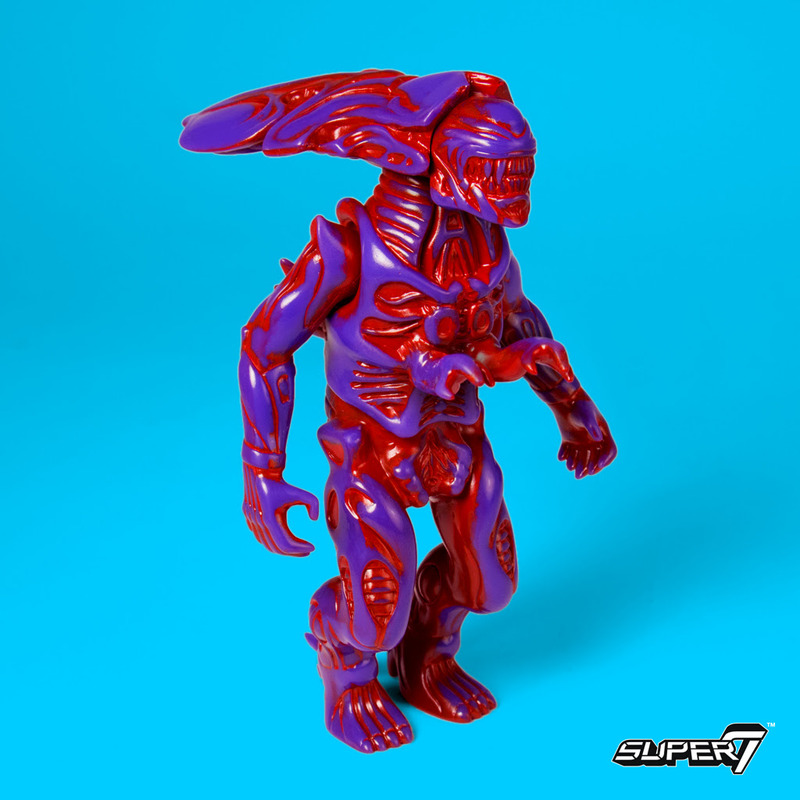 This terrifying multi-color 5” Xenomorph Queen was cast in red soft Japanese vinyl with purple spray. This Five Points Festival Exclusive “Psychedelic Terror” Alien Queen Popy Vinyl Figure can be purchased at the Super7 FPF booth #239.